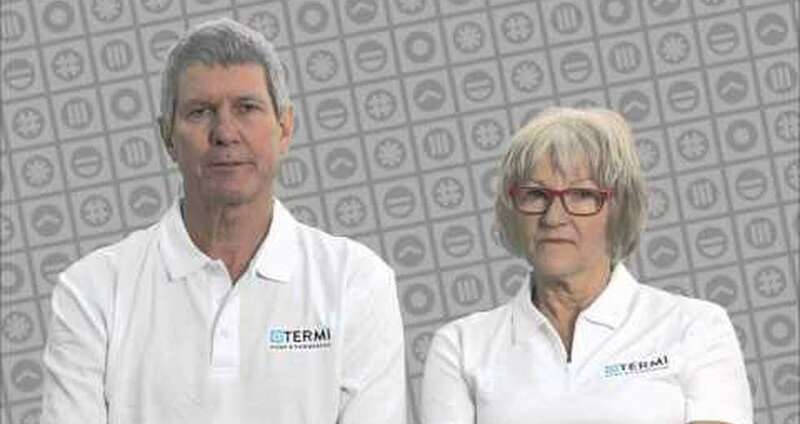 Termi Home & Commercial (South West) proudly introduces waterproofing systems for new home and commercial construction. Our Termidry service provides quality waterproofing for all wet areas in any type of construction. Through our unique quality and training systems Termidry is a complete waterproofing service for new construction. Using first class quality products from leading manufacturers Termidry delivers the highest standard of workmanship and guaranteed job at competitive rates thanks to our national buying power. Owner Gary Ralph is has been a registered builder for more than 30 years and understands the need for quality, prompt and cost effective solutions for waterproofing. He knows what it takes to work closely onsite with builders and following trades to provide effective waterproofing without disruption to the building process. The Centre has been providing slab edge parging and slab curing for many years and now also includes waterproofing for all wet areas for new homes and commercial buildings. 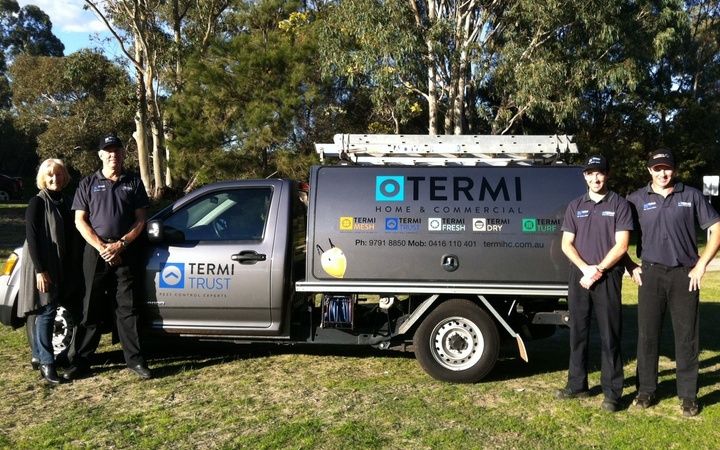 Termidry provides waterproofing services in Bunbury, Busselton, Margaret River, Manjimup and their surrounding areas. As proud and long standing members of the Housing Industry Association (HIA) and Gary takes a very active role and has sat on the South West committee for many years.